Health book Throughout my teens, twenties and thirties, I ate a lot less and struggled with my weight. I counted calories. I worked out. But I was easily two to three clothing sizes bigger and struggled with chronic skin rash. 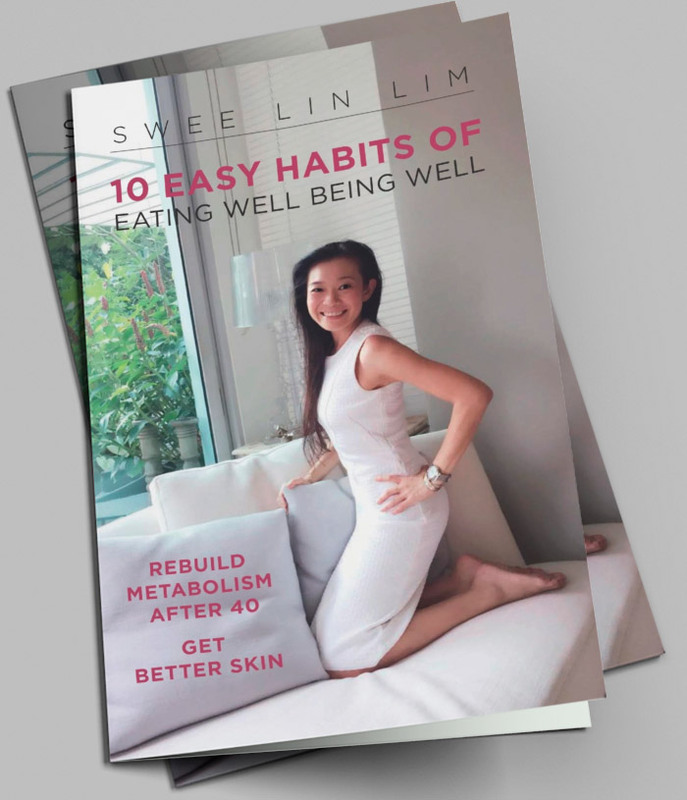 By focusing on what really mattered – my immune system and the right nutrients to feed it, I rebuilt my metabolism along the way and cured my skin. Now, at 45, I eat a lot more, eat nearly anything I want, never count calories and am lighter than I’ve been in years.